SoftBank and KDDI will handle sales of the iPhone 5S and 5C, according to Japan’s largest business daily. NTT Docomo is not expected to sell the new iPhones, Nikkei added. In addition to the conventional black and white models, a new “champagne gold” will be offered, the newspaper said. 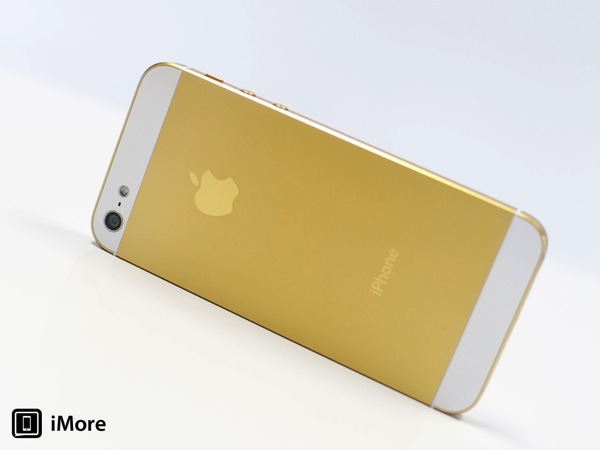 This reinforces widely-reported rumours about that color option for the iPhone 5S. The 5S is expected to come with an upgraded processor and camera as well as fingerprint reader integrated into the home button, according to the report. Last year, Apple announced the iPhone 5 on September 12th and launched the phone nine days later in the U.S., Canada, U.K., France, Germany, Australia, Japan, Hong Kong and Singapore. The Nikkei report also said the iPhone event will be scheduled for Tuesday, September 10 in the U.S. As for the predicted September 20 launch date, that happens to fall on a Friday so it could very well match up to Apple’s release plans from last year. 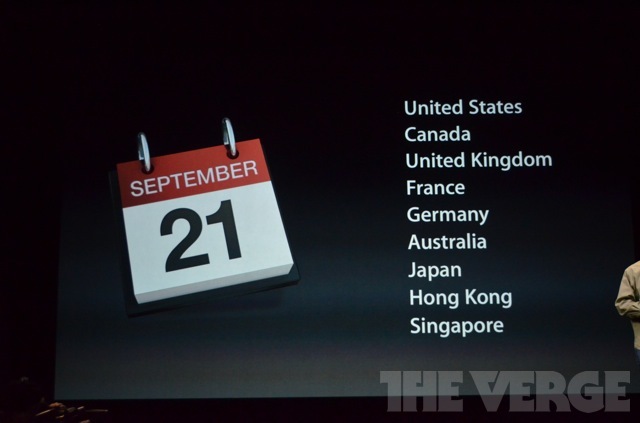 Since Canada was part of the initial iPhone 5 launch group with Japan, one would expect we’d also see the phone released here on the same date.